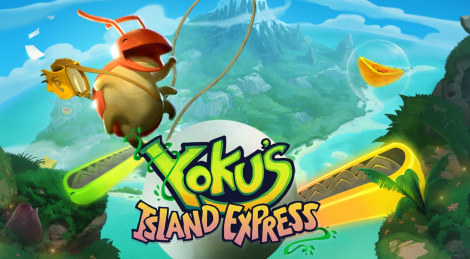 After Detroit, we're taking you on vacation on an isolated island with Yoku's Island Express, a pretty original game published by Team 17 and created by Swedish developer Villa Gorilla. If our preview videos hadn't managed to convince you, maybe our verdict will. 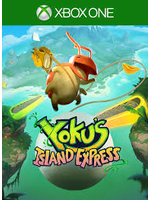 These days it seems the indie scene has lost a bit of its originality so a game like Yoku's Island Express is even more fresh. The improbable mix between a platformer and a pinball game works perfectly here and Villa Gorilla's first title is really the sort of relaxing and soothing experience we wanted this time of year. It can sometimes be a tad tricky to precisely aim where you're supposed to, but that is after all what pinball is all about, but aside from that and the fact that backtracking can seem a little tedious at first (before unlocking the fast travel bee canons), it's just a very entertaining game to play. This reads like everything I wanted and more. I still remember being blown by it watching it for the first time. Plus it's very cheap at only $18, which is a steal honestly.